Does staying comfortable all year round sound good? Would you like a 15% discount on all parts and labor when your HVAC system needs repairs? How does saving money on your energy bills sound? What about saving more money by preventing future repairs? Or how about prolonging the life of your HVAC system so you don’t have to waste thousands completely replacing yours sooner than you should? Well, those are exactly the benefits you get with the “Grace Automatic Maintenance” (GAM) Plan. 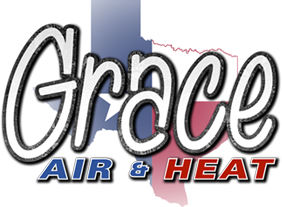 It’s an annual service agreement that keeps your heating and air conditioning operating in top condition 365 days per year. 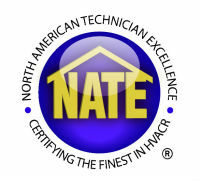 That’s a thorough check for your entire HVAC system that puts your mind completely at ease. 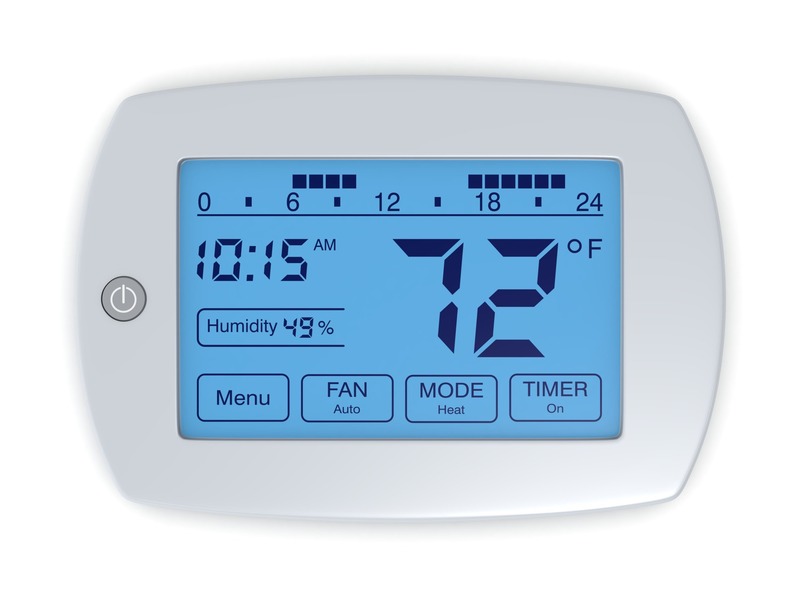 Ready to stay comfortable all year long, and save money on your energy bills too? Great, just schedule your free appointment today.